Santahar is the one of the biggest railway jucntion in Bangladesh. So busy station it is. 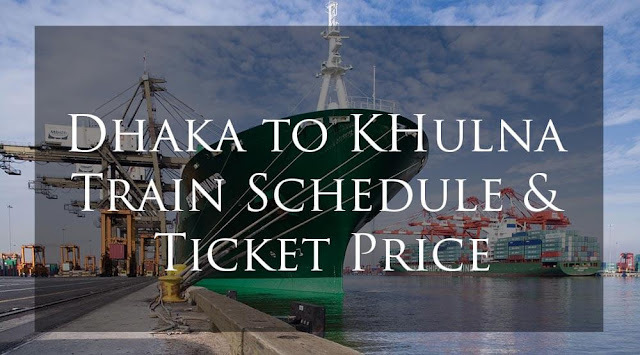 Here is its train schedule. 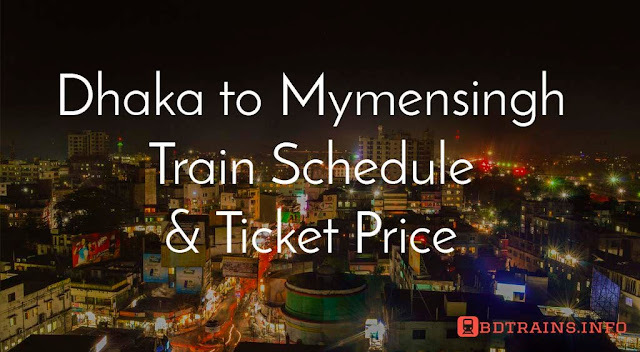 No train can cross come from the northern part of Bangladesh because there is only one route in this are to go Dinajpur to Dhaka or Saidpur to Dhaka. So this station is an important station and historical too. 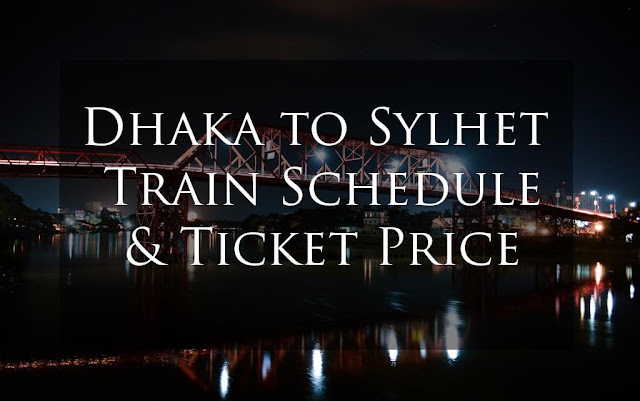 There are four intercity trains leaves Santahar railway station towards Dhaka. 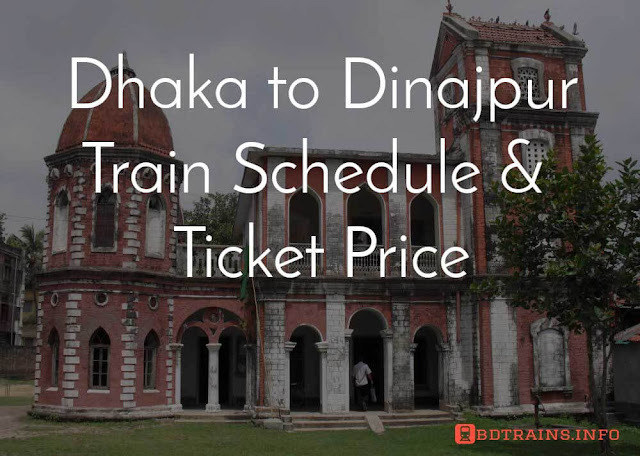 They are Ekota express, Drutojan express, Nilsagor express and Rongpur express. Its about six hours journey from Santahar to Dhaka. But it's comfortable enough you know. Santahar Railway station was one of the largest and important railway station in Bangladesh using science 1878, situated in present Adomdhighi, Bogra. Earlier the then British period santahar was used as station in Calcutta to Siligori long route. Now Santahar Railway station plays an important role in Bangladesh Railway. 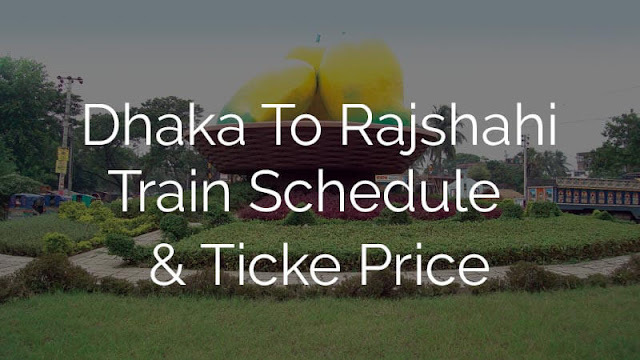 From Dhaka to Northern Part of Bangladesh except Rajshahi and Chapai Nobabgong then you must have to cross Santahar Railway station and it will get an stoppage there. This is a part of a long two long route Dhaka to Saidpur and Saidpur to Khulna route.